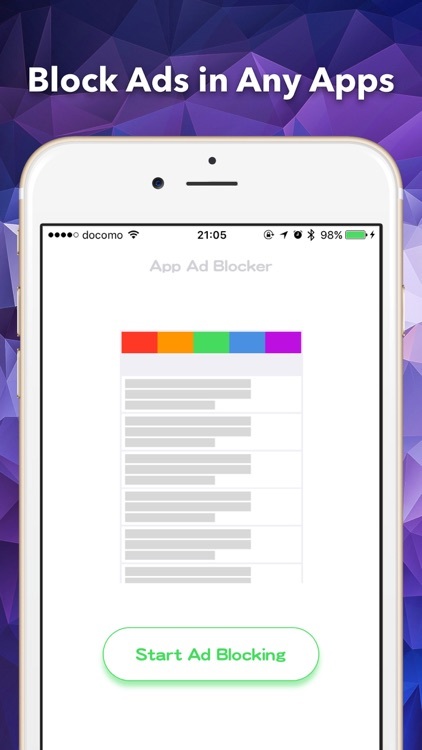 App Ad Blocker does just what it says - blocks ads in your apps. 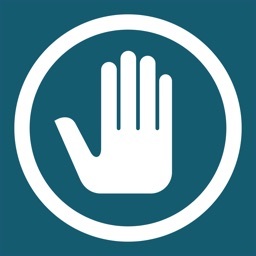 It also helps to reduce your data consumption while protecting your personal information. 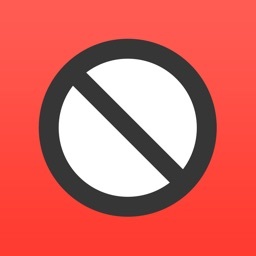 In an effort to constantly improve, the app authors also provide a way for you to report any ads that are not blocked. 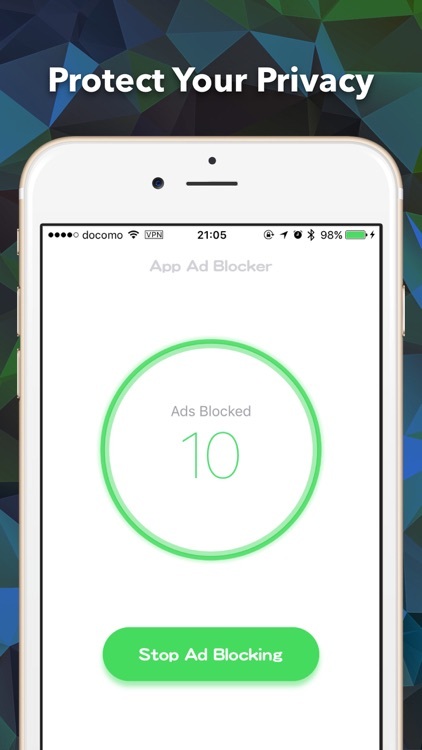 App Ad Blocker is an ad blocker for iPhone & iPad designed to block advertisement, tracking inside all apps. 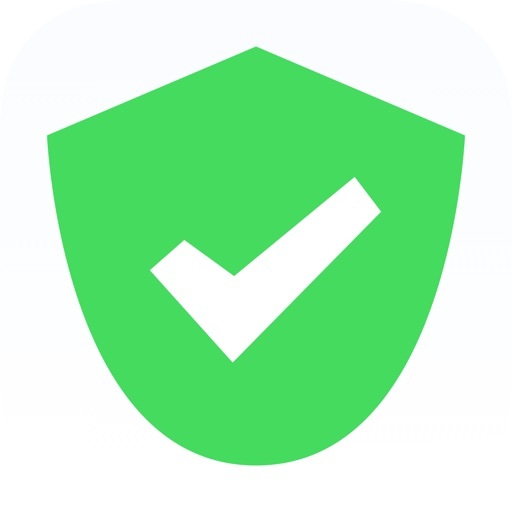 - Protect personal info by blocking all such network activities. 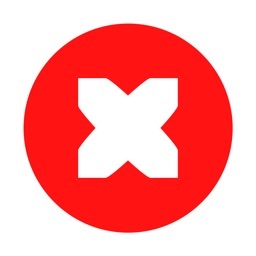 - Facebook, Twitter ads are not blocked for now. 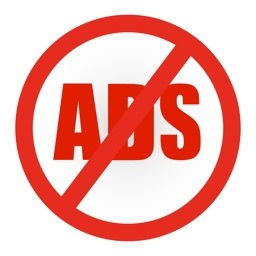 - Block ads in browsers, like Opera mini.